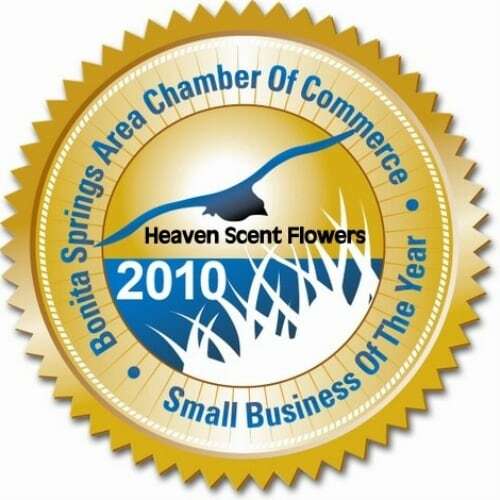 We are proud to say we are Bonita’s oldest family-owned florist, opening in 1985. 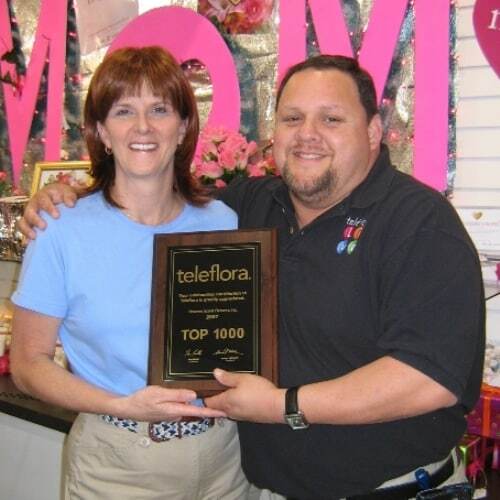 We have been voted “Bonita’s Best Florist” for the past 19 years and are in the Top 1000 Teleflora Florists. Most recently we were named the Chamber of Commerce Small Business of the Year. 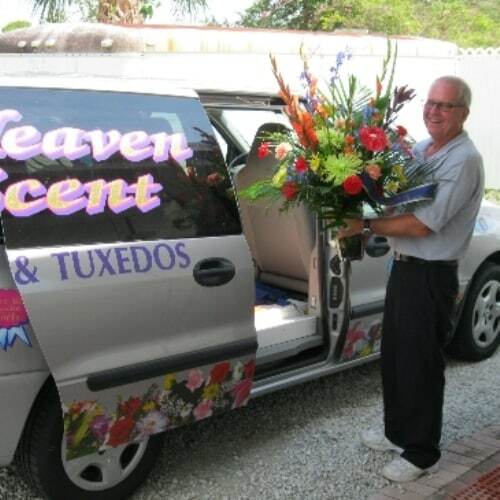 Over the years, we have become the symbol for the very best in professional floral service. We are active members of the Chamber of Commerce, Rotary International and many other community projects. We are open from 9 a.m. to 5 p.m. Monday through Friday and from 9 a.m. to 1 p.m. on Saturdays. Our shop will be closed on New Year’s Day, Easter Sunday, Mother’s Day Sunday, Memorial Day Weekend, Fourth of July, Labor Day Weekend, Thanksgiving, and Dec. 25 Christmas. Our commitment to you is 100% satisfaction on all your floral and gift purchases. If you are not completely satisfied, let us know by calling (239)992-5683. 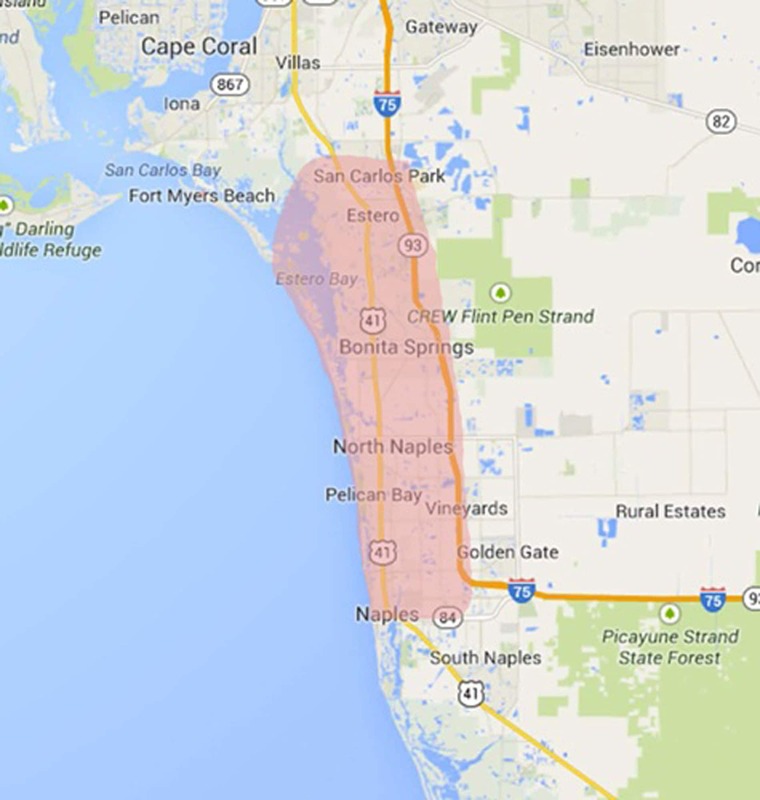 Our shop serves the following areas: Bonita Springs, Estero, San Carlos, Naples, Golden Gate and Fort Myers. 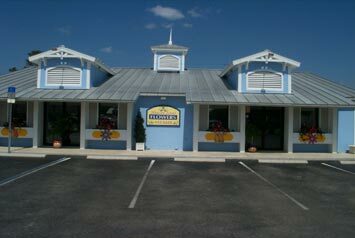 Located in the heart of downtown Bonita Springs, one block south of the Riverside Park. We carry only the highest quality products, confirmed by our many satisfied customers. Our flowers are delivered daily and processed with the most updated procedures to assure a long-lasting product. Our inventory includes a large selection of dish gardens, green plants, giftware, home decor, jewelry, balloons, afghans and theme giftware (sports, pets, family, new baby, angels, religious and occupations.) 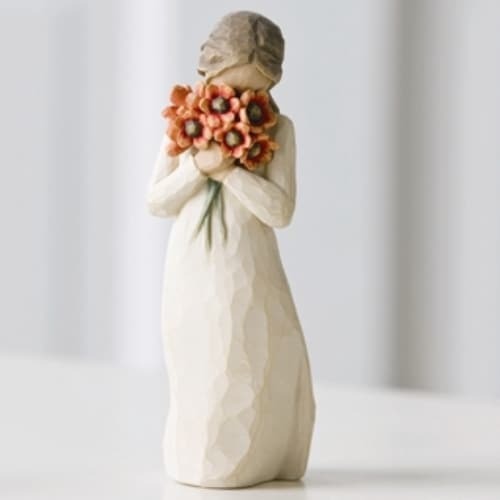 We carry the Willow angel collection from Demdaco. Our wedding boutique offers one-stop shopping for the bride and groom, including tuxedos, engraved invitations, cake knives and servers, sand unity candles, guest books, photo albums, table favors, garters, shirts, cake toppers and much more! Each order is professionally designed then carefully delivered by our uniformed staff in our own air conditioned vans, assuring freshness and prompt delivery. Since we are in a warm tropical climate, it is our policy to not leave flowers at the door unless instructed by the recipient. We telephone the recipient before delivery to assure someone will be home to receive the gift, and to request a guest pass for their gated community. Most security developments in our area won't allow deliveries unless the recipient is home and has informed the gatehouse. Orders received before 11 a.m. in the recipient’s time zone will be scheduled for the same day. Orders received after 11 a.m. will be delivered the following day. If you need your delivery for the same day, please call our shop directly to get your order scheduled. Holiday orders must be received before 2 p.m. the day before the delivery date. Due to new federal privacy laws, hospital deliveries for patients are delivered to the flower receiving area and hospital volunteers take them to the patient. We will do our best to accommodate deliveries at specific times of the day, but we cannot guarantee them. Orders are delivered Monday through Saturday during regular business hours. All orders must have daytime phone numbers. Deliveries without phone numbers or to rural addresses cannot be guaranteed. We will be happy to accept your international orders if you call our shop directly.